This morning, there was a lovely surprise in my email from Lori Jackson Black, who’s not only a professional historical researcher, but also someone who’s interested in Penniman! 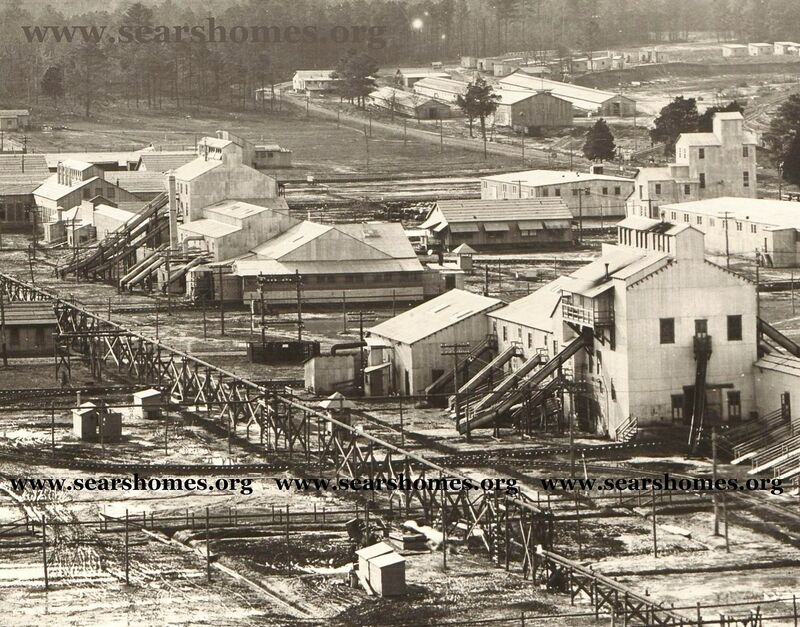 During WW1, Mrs. Allen worked in the DuPont shell loading plant in Penniman, Virginia, where she was an assistant to the supervisor in the large caliber area. This was an exciting discovery. When Mrs. Allen left Penniman, she returned to her home in Chattanooga and took a job with the Chattanooga News, working as an editor and reporter through the years. Surely, someone like Mrs. Allen - a writer by trade - took the time to pen a personal reminiscence of her life, including the important work performed at Penniman. However, I’m learning that so many of these stalwart souls didn’t talk about Penniman after leaving there. For instance, there’s Dr. John Henderson, who was the chief physician at the Penniman Hospital, and was present during the Spanish Flu outbreak in October 1918. Late in life, he had two children, both of whom are alive and well today (and in their 90s). Dr. Henderson’s children and grandchildren tell me that, for the rest of his long life, they never heard Dr. Henderson talk about Penniman. 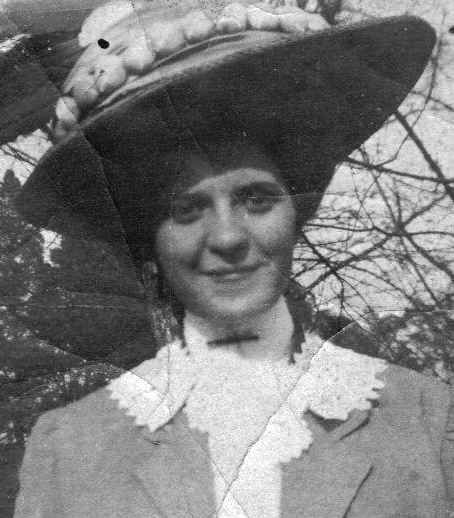 And then there’s Sadie Bowers, a native of Newberry, South Carolina that traveled to Penniman in Spring 1918 and took a job inserting boosters into large caliber shells. Despite the fact that she was the daughter of a college professor, an educator and a writer, she never wrote a word about Penniman. Family remembers don’t recall that she ever spoke of her time at DuPont’s 37th munitions plant. And now we have Penelope, who was a devout historian, researcher and writer, authoring several books on genealogy. I can only hope and pray that Mrs. Allen shared something about Penniman during her long life. If any readers here have any insights, please leave a comment below! Read Mrs. Allen’s full obituary here. Here's a picture of Penelope Johnson Allen, sometime in the late 1910s/early 1920s. Photo is from Gary C. Jenkins, "Johnson House of St. Elmo, The Study of a House, a Family, a Suburb" (Chattanooga, Jenkins, 2009). 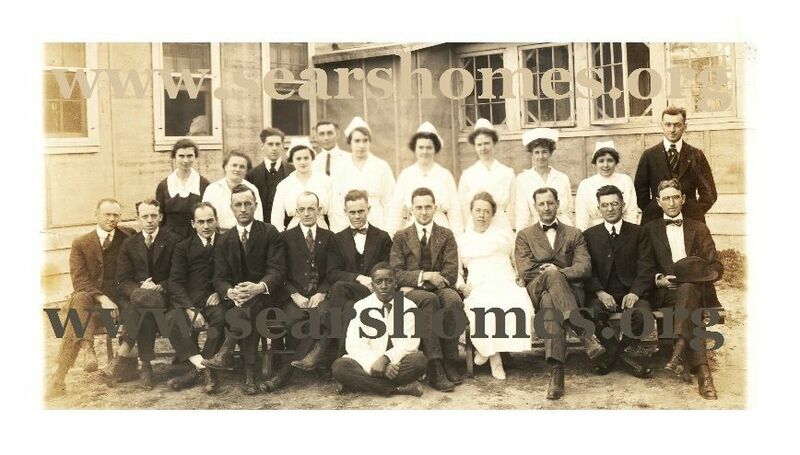 Dr. John M. Henderson is at the pictured at the far right, together with the other 23 staff members at Penniman Hospital. Finding this photo was quite the coup, because for several years, I didn't know any of the names of the medical staff at Penniman Hospital. Reading an unpublished reminiscence, I found a passing mention to Dr. John Henderson, medical doctor at Penniman. After contacting the descendants of Dr. Henderson, I was delighted to find that they were willing to not only talk with me, but also share this glorious photo. Photo appears courtesy of the family of Dr. John M. Henderson and may not be used or reproduced without written permission. 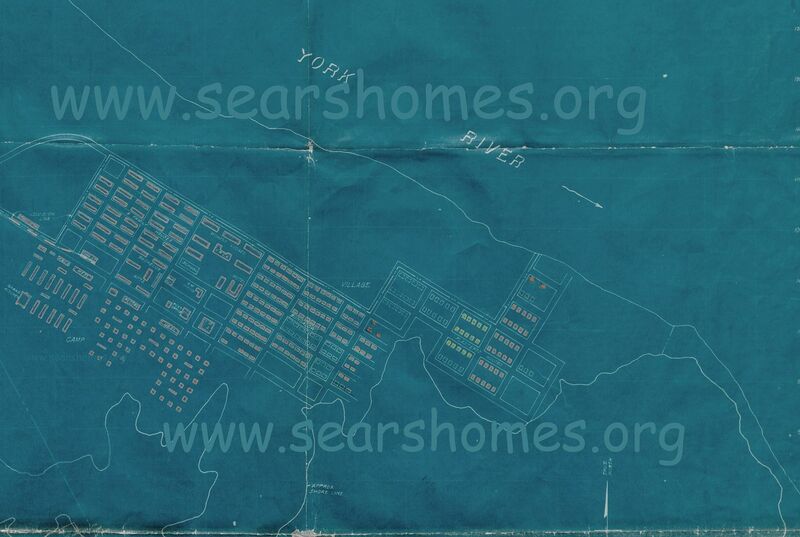 At its peak, 15,000 people lived and worked within the village of Penniman (six miles northeast of Williamsburg). The women worked have worked in buildings similar to these, with what we call "Get the heck out doors." Those chutes provided a quick means of egress for the munition worker. In Alice Hamilton's autobiography ("The Dangerous Trades"), she tells about taking a tour of a New Jersey munitions plant. Her guide pointed at these doors and told Dr. Hamilton that if she ever had occasion to use those doors, she was to "hit the ground running and keep running and do NOT look back!" Photo is courtesy Hagley Museum and Library. Interested in reading more about Penniman? Click here! To learn more about Lori Jackson Black’s services, click here. To read more about Sadie Bowers, click here.